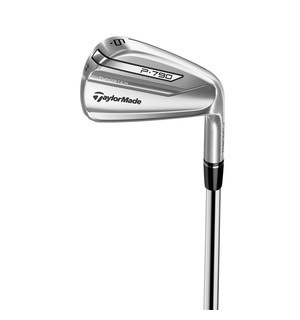 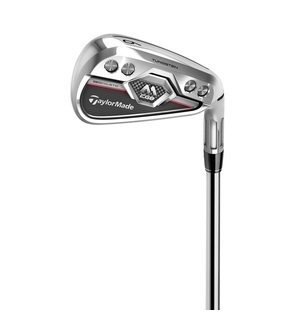 A sleek and elegant design coupled with Tour-level technology makes the P760 from TaylorMade one of the most workable irons on the market. 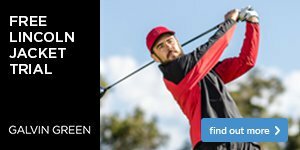 The one-piece forged construction in the P760 gives it feel which is second-to-none and also makes for enhanced shot-making ability, allowing you to stick it close to the pin. 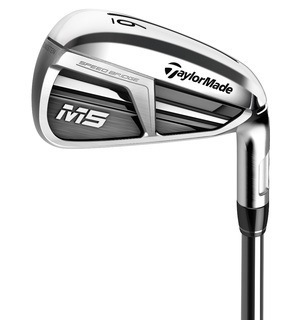 SpeedFoam technology in the 3-7 irons helps provide an incredible amount of distance without losing consistency. 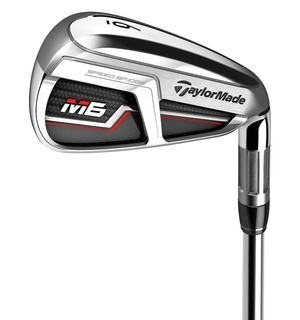 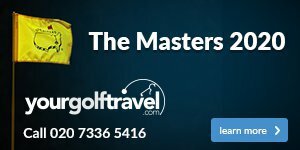 There's a feeling that the P760 could be TaylorMade's best iron to date - if you don't believe us, come down to the shop and give them a go.